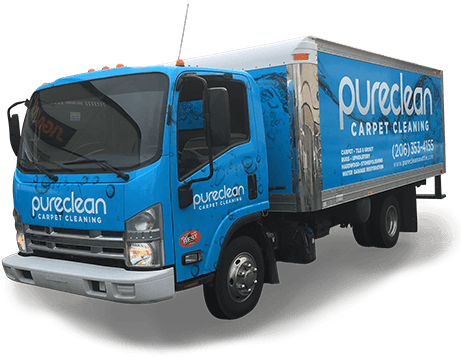 Pure Clean was great. We took advantage of an email special and added area rug cleaning as well. Connor was excellent - he arrived when expected, was thorough in explaining the services and costs, and did a great job cleaning our rugs. Everything was down with care and we couldn’t be happier with the results. They are great! Scheduled an appointment fast. They message you the morning of a picture and details of your technician so you know who to expect. We got Andy - he was great! Helped us move some furniture around and did a great job. And the best part is no harsh chemicals and everything is safe. My baby is ready to learn to start crawling now!